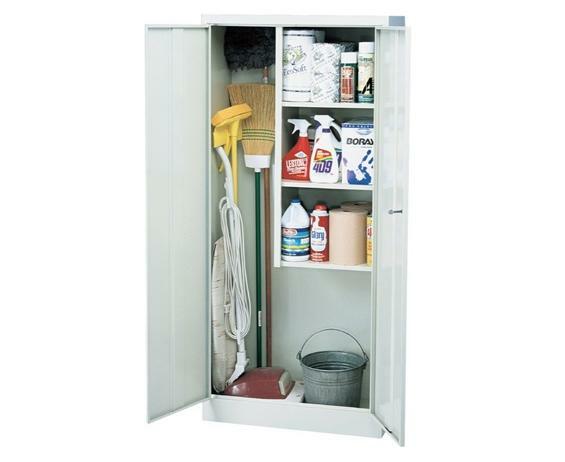 Versatile storage capacity for a variety of uses. 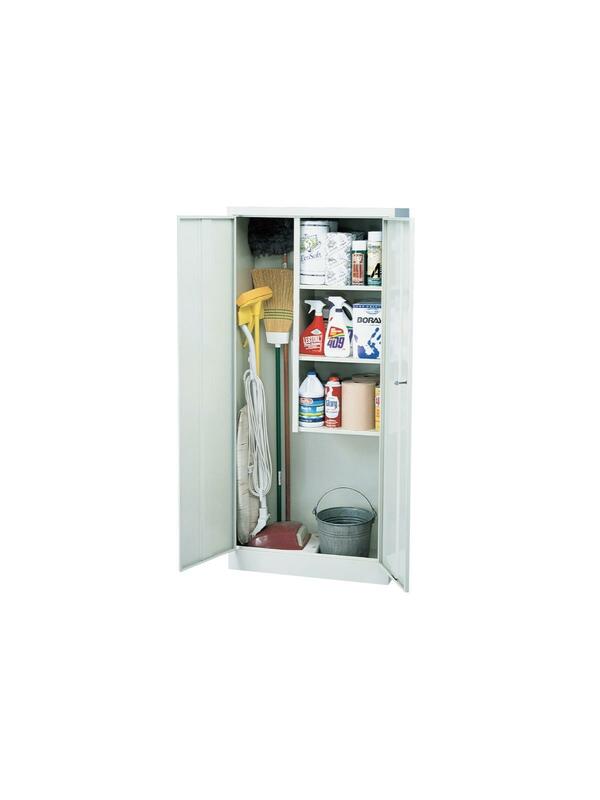 Combination cabinets provide an affordable means to meet a variety of your storage needs. Features three built-in side shelves for storage of small to mid-sized goods while still allowing full height storage space for longer items. Flat bottom shelf space also has plenty of space for larger bulky items. (No hanger hooks). Available in 3 colors: Dove Gray, Putty, and Black. Non-standard colors available for an up charge. FOB Shipping Point. 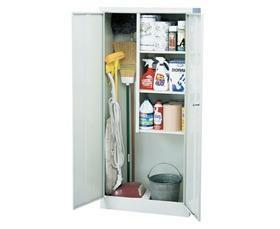 See Related Items tab for Commercial Series Cabinets and Storage Cabinets - Value Line Series. 30 x 15 x 66"30 15 66"